dating from the 1950's to present. You are receiving this email because you are already on our email list, have requested to be on our email list by personally signing up on our website or in our exhibition book. 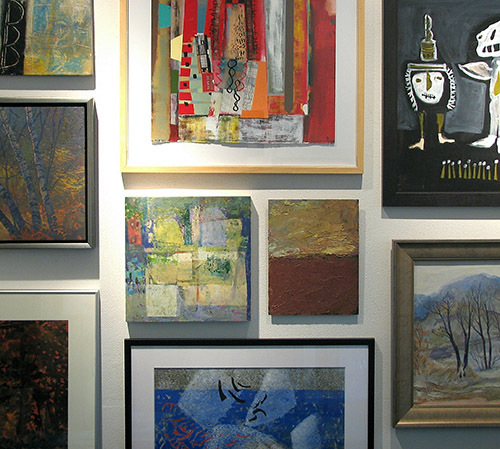 Emails feature upcoming art exhibits or special events at our gallery. Copyright (C) 2018 Meibohm Fine Arts, Inc. All rights reserved.